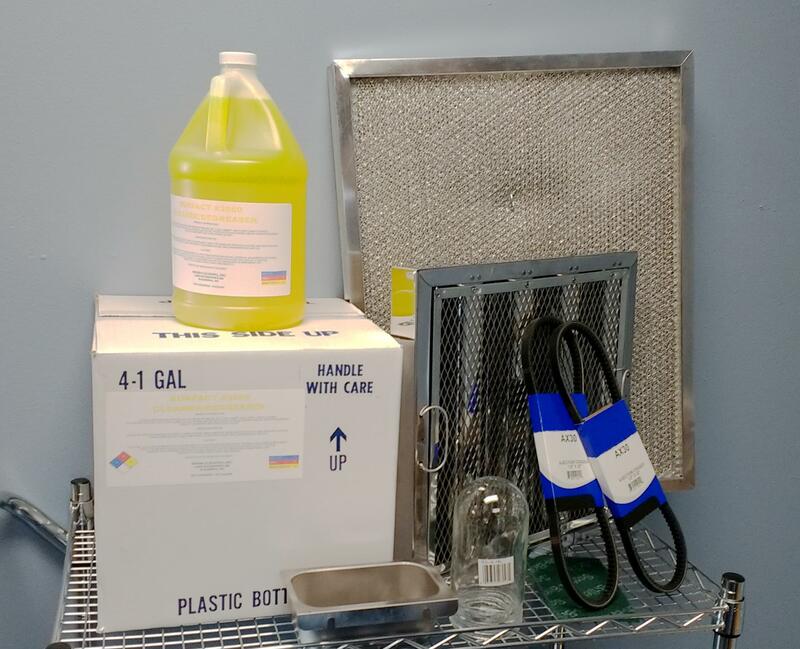 Hood Cleaning Supplies Retail - Hood Cleaning Inc.
From hood filters to grease containment to general hood cleaning, Hood Cleaning Inc. carries a variety of supplies for cleaning your exhaust hood. Call us at 262-798-0444 for pricing and availability on all your hood cleaning supply needs.
. . . and more! Give us a call at 262-798-0444 today.